…Network with other veterans and military personnel at Cornell? …Participate in campus veteran’s events? …Influence veteran’s practices on campus? 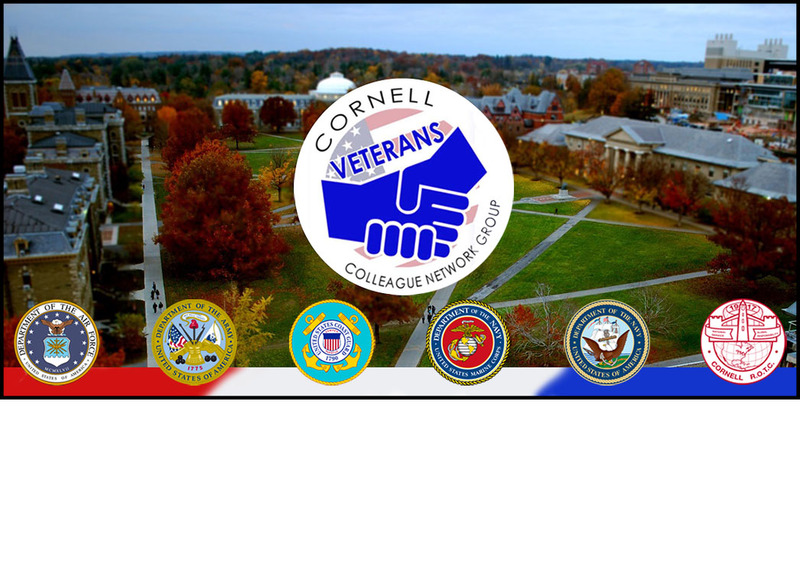 …Connect with the over 400 veterans and military personnel at Cornell? …Access the New York State Veteran’s Affairs Counselor for our region? Join the listserv VETERANSANDMILITARYPERSONNEL-L. Contact us at veterans@cornell.edu. Contribute to a discussion on LinkedIn. Sweat with a Vet! Join our Team Red White and Blue – Ithaca Community for updates on weekly exercise opportunities and monthly events. Access Cornell’s Military Community page for veteran specific resources. Discover Cornell’s military history through a tour of campus Veterans Memorials. View them online, join Team RWB on a scheduled run or tour them at your own pace.